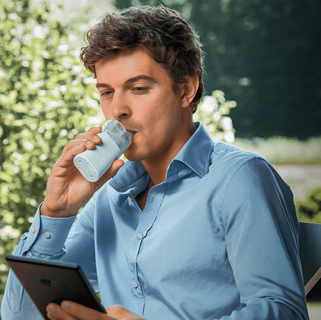 Traditional nebulizers can be bulky and require a power outlet to work—not very convenient when you’re planning a nice day out! Now relief is at your fingertips, even when you’re on the road. 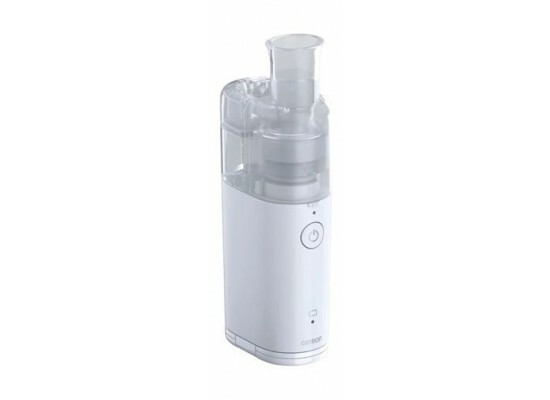 The battery-operated MicroAIR U100 is compact, travel-ready and easy to reach for whenever you need it. 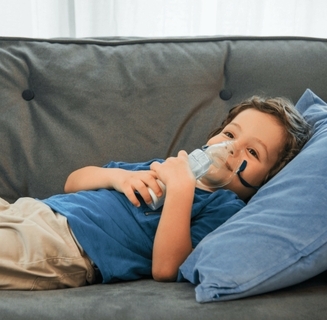 While traditional nebulizers can be loud, the MicroAIR U100 is virtually silent. Simply press one button, breathe naturally, and slip back into your bag when you’re done—all without turning any heads. The MicroAIR U100 helps deliver effective treatment, whether you’re lying down, standing up, or dangling upside-down from monkey bars. All you have to do is find the position that’s most comfortable for you. 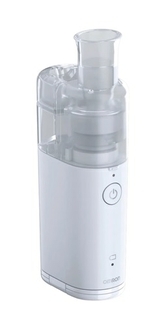 The MicroAIR U100 uses a unique mesh technology that delivers more medication into the lungs compared to most compressor nebulizers. 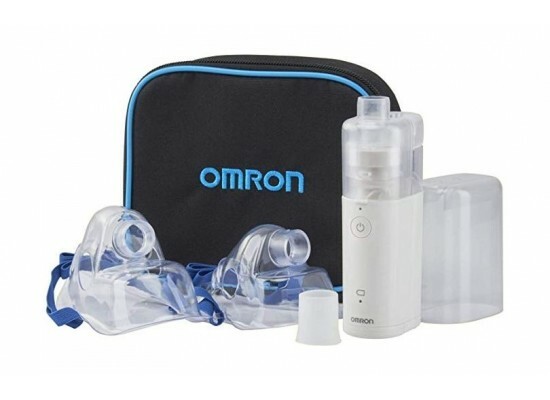 At OMRON Healthcare we promise to minimize the impact of your health conditions and enable you to live a more fulfilling and active life with the products we offer and continue to develop. Helping you to live forward with zero compromises towards a freer and more rewarding life. GOING FOR ZERO COMPROMISE on healthier lives.